So, I started researching some great summer salad recipes. My, oh my, there are some yummy ones out there. 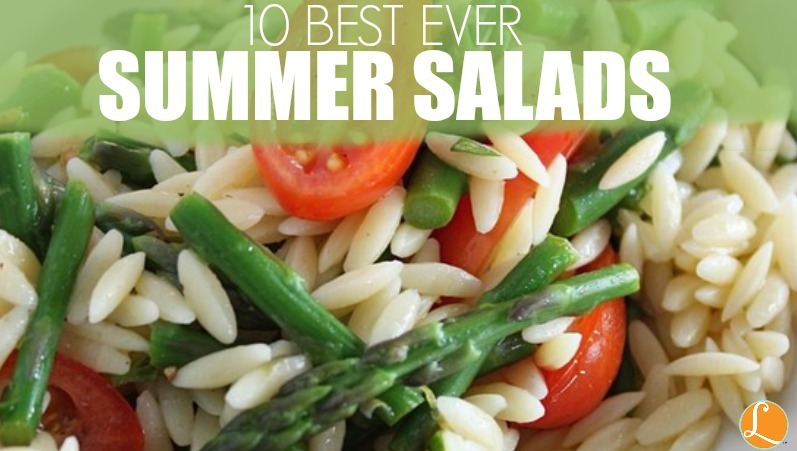 Here is a list of the best Summer Salad Recipes I found.